It was a rainy gray Saturday morning and we decided to venture on a journey to visit Tootle’s Custom Cutting Butcher Shop located in Marysville California This would be an hour and one half rocket ride at break neck speeds in the Racing Honda piloted by Ms. Goofy. We arrived safely albeit my white knuckles and eyeballs that was sunken from the ‘G’ forces. All was right with the world once we walked through the inviting doors of Tootles. Tootle’s Custom Cutting Butcher Shop must be a poplar place for the local populace. The first thing the attending butcher proclaimed was; it usually looks a lot better than this. He was referring to the meat cases being fairly empty. There was still a good sampling of products to purchase. 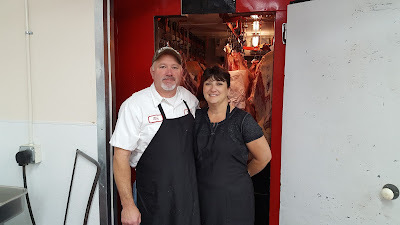 While we were surveying the sparse meat displays we got to briefly meet the owners; Ron & Valerie Tootle. They told us they were originally from Bakersfield and ran a butcher shop there. I asked what their signature/popular meat was. Ron said Chileverde which they had just sold 600 pounds last week and were out of now. They make several varieties of sausage, Brats, meatloaf, country style sausage and smoked bacon out back. Since we could not buy Chileverde we filled our cart with plenty of other meat offerings. 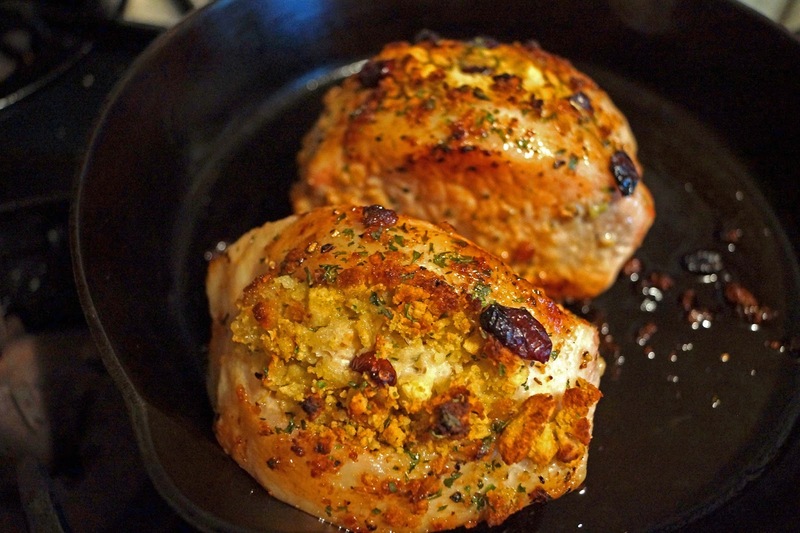 The stuffed pork chops looked fantastic. They were stuffed with a bread mixture studded with dried cranberries.. A USDA thick cut T-bone also made it in our basket. Some sliced house smoked bacon and breakfast sausage was included too. Ms. Goofy picked out a very meaty smoked ham hock to make her mother’s simmered white bean recipe. 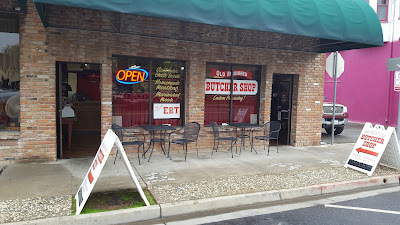 Tootle’s Custom Cutting Butcher Shop is a nice local butcher shop. They fill a need supplying the local Marysville carnivores with quality meat products. We were a little disappointed that Chileverde was sold out but that gives a good excuse to return. Maybe Ms. Goofy will let me drive. 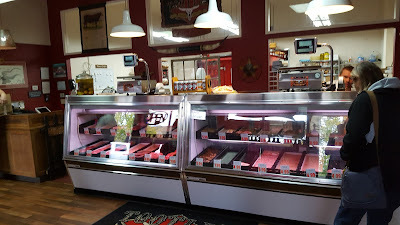 "Tootle-Loo"
Looks like a great stop - we visited a real butcher shop in Oklahoma City ans loved it. Big Dude, Real Butchers Rock. The Great White Hunter and I went on another Meat Adventure and will have a post next week.